Holidays provide a great tool for brands to use in their PR campaigns. 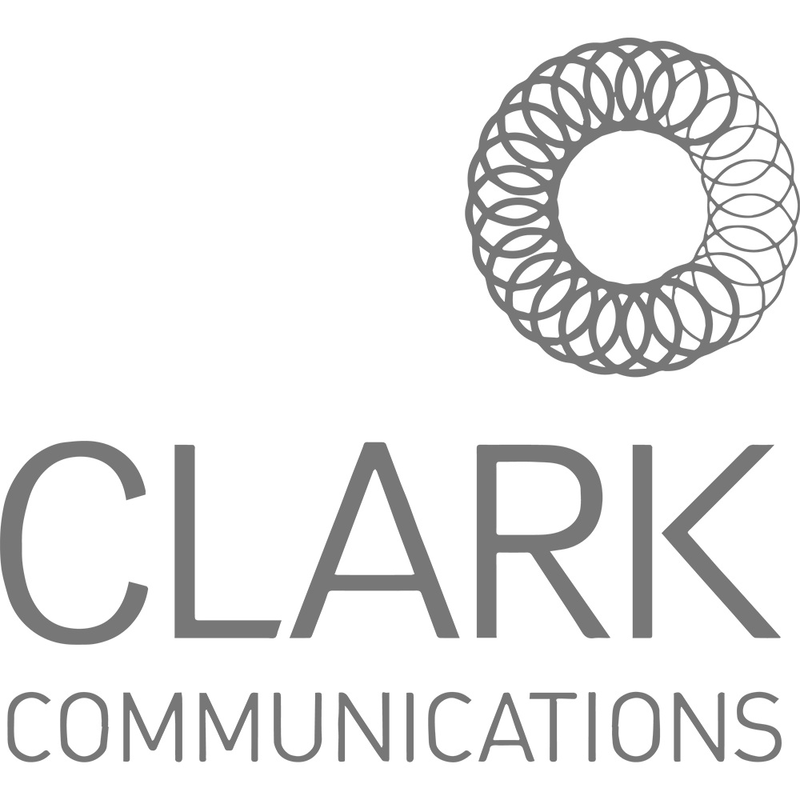 Taking a festive, well-known theme, like Halloween, and shaping it to fit an organization’s brand identity can allow it to effectively use creative tactics to engage its audiences during the spookiest time of the year. However, when these tactics are done poorly, they can result in actual PR horror stories. Here are a few tips and tricks (or treats!) that can determine a successful Halloween PR plan. The only thing spooky about this campaign story is how quickly it has taken off and left a positive impact on the public. Food Allergy Research and Education, or FARE, started the Teal Pumpkin Project. When households hand out candy to children on Halloween, they can offer non-food treats in teal pumpkins, so that children with allergies or other dietary restrictions can participate in trick-or-treating too. The goal of this campaign is to raise awareness about food allergies and help children feel included in holiday activities. PR is all about mutually beneficial relationships, so a campaign that promotes a great cause can do a lot of good while also increasing an organization’s brand awareness. Plus, who doesn’t love helping kids have fun and feel included? Chipotle’s Boorito Ad. Obtained from Business Wire. 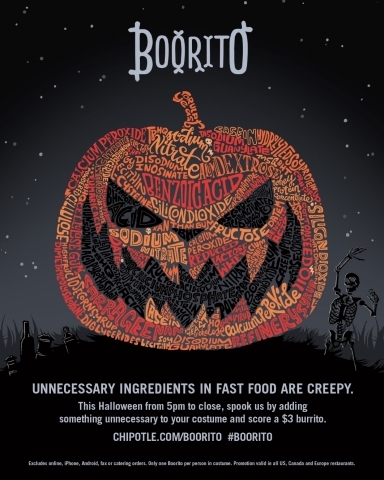 A great example of a company successfully aligning a campaign with their brand identity is Chipotle’s 2015 Boorito campaign. Customers could come in with something unnecessary added to their Halloween costume and order a burrito for $3, $1 of which would go to the Chipotle Cultivate Foundation. It reminded customers about Chipotle’s distaste for unnecessary additives, engaged them to enter the restaurant in costume, and contributed to a good, relevant cause. Here’s a scary story of a campaign that used the organization’s mission so poorly, it resulted in a bit of a PR crisis: One year for Halloween, Subway released an ad that carried a central message along the lines of ‘eat Subway’s healthy food so you can get thin and be attractive enough for foxy Halloween costumes.’ Unsurprisingly, the ad’s sexist and misogynistic undertones received a lot of backlash on Twitter from users. Looking at Subway’s current success, it doesn’t seem too haunted by that horror story, but it still serves as a good example of how NOT to use your brand’s identity in a campaign. Use it for good, not for making the majority of your audience feel inadequate or attacked. Starbucks Zombie Frappuccino. Obtained from E! Online. Starbucks hit the money on its Halloween, limited-time-only frappuccinos. 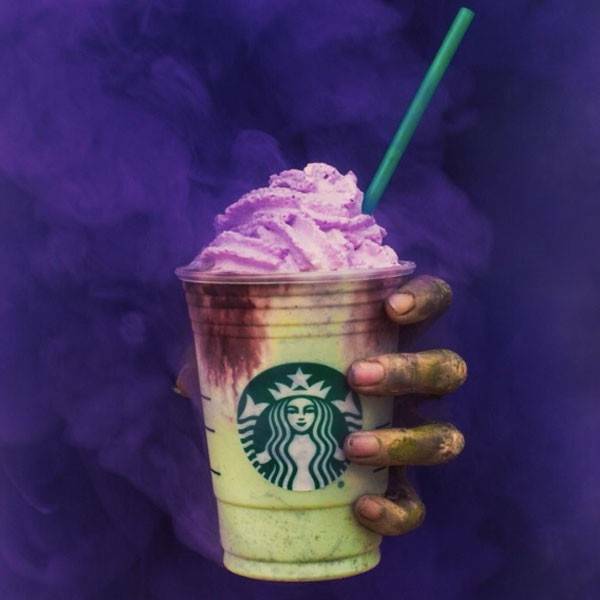 In 2017, the company released the Zombie Frappuccino, and this year they have the Witches Brew Frappuccino. These may be controversial for the quality of their flavor, but they match the holiday spirit, and they get people talking. The drinks also make the most of consumers’ fear of missing out, as they are usually only available for around five days. Walmart gives us a perfect example of what happens when brands don’t understand their audiences. In 2014, Walmart had to resort to some crisis communications after a customer tweeted an image of a Halloween section on the company’s website called “Fat Girl Costumes.” Many users were understandably offended by this, and while Walmart made a frightening mistake that shouldn’t have happened in the first place, it quickly apologized and almost immediately took down the section title from its website. Companies can run successful campaigns (or at least try to avoid PR nightmares) by knowing their audiences, aligning messages with their brand identity, and actively promoting good causes. 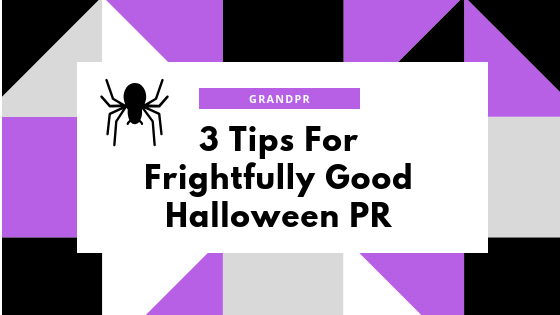 Brands can use Halloween as a frighteningly effective tool in their PR or integrated marketing campaigns to engage audiences and get into the holiday spirit. Adrienne Cooley is a senior at GVSU graduating this December with a B.A. in Writing with a minor in Advertising and Public Relations. 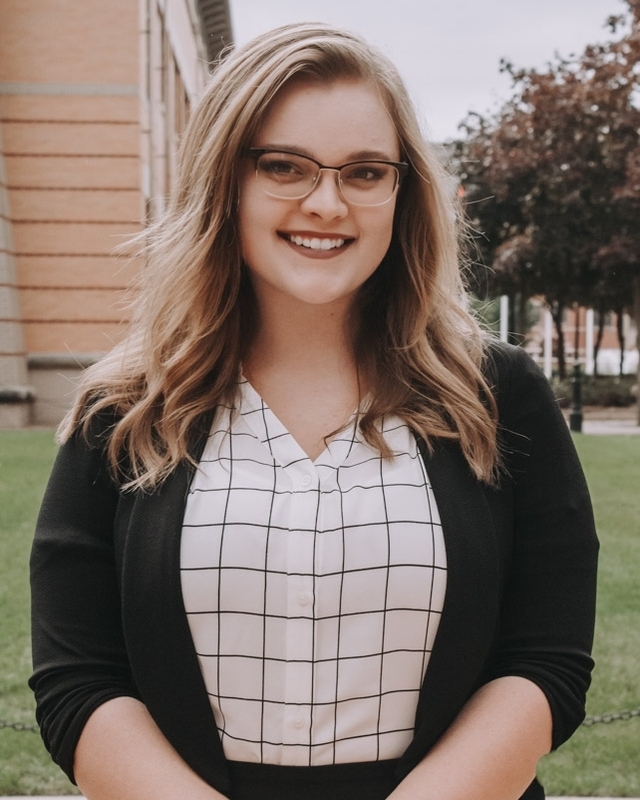 Besides being GrandPR’s firm editor and a member of PRSSA, she is a writing consultant at Grand Valley’s Writing Center and an intern at Rogo Marketing and Communications. When she isn’t busy with school, you can find her reading in coffee shops, walking around downtown Grand Rapids with her camera, and attending concerts.